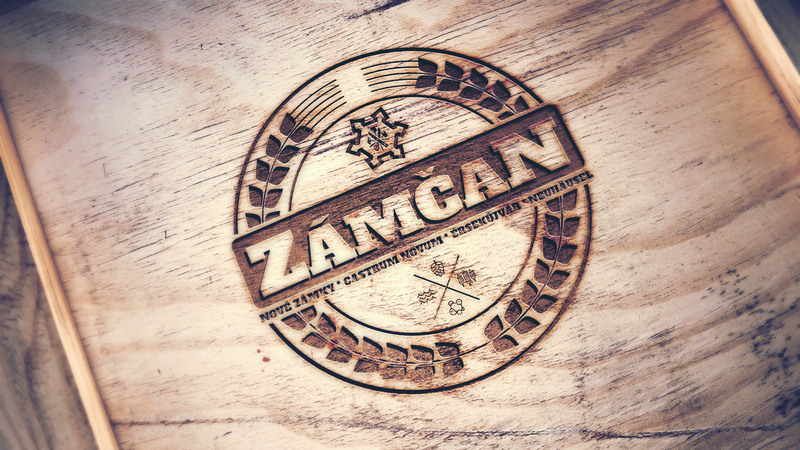 Final logo design for a local beer brewery in South-west Slovakia. Logo should characterise the essence of the town where it is based. The power of the logo lies in its visual nature.